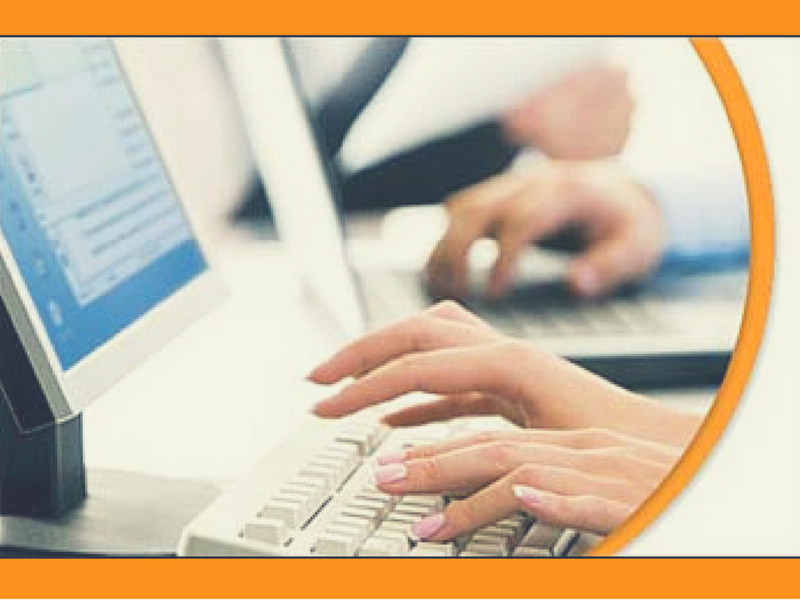 Content plays a crucial role in any online course. It is the nerve of your.. 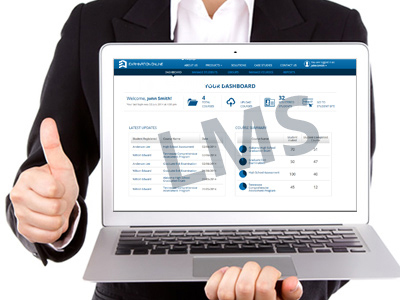 The purpose of an eLearning course is to provide the much needed lessons and meet..
What makes a Learning Management System (LMS) great? Most organisations or institutions yearn to know.. 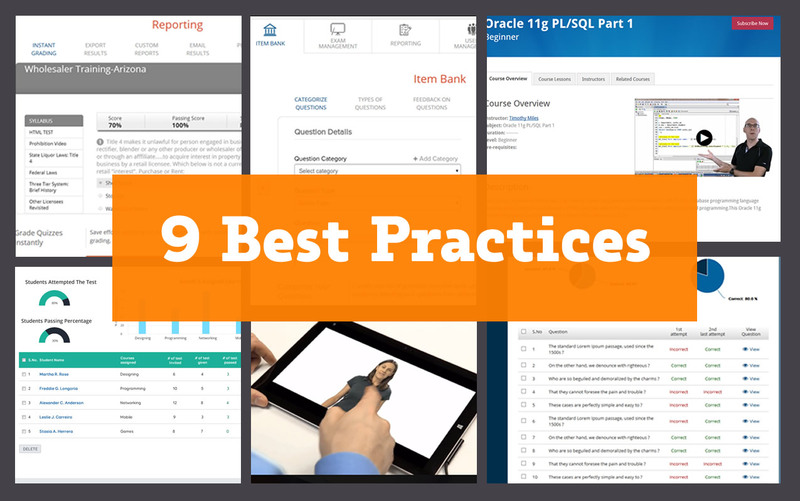 Choosing the right online training software with required features and functionalities for your trainees has..